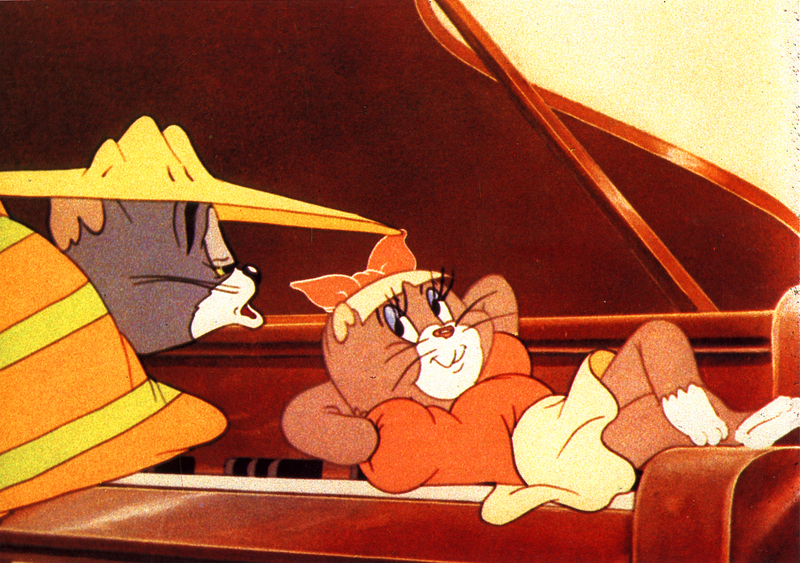 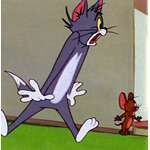 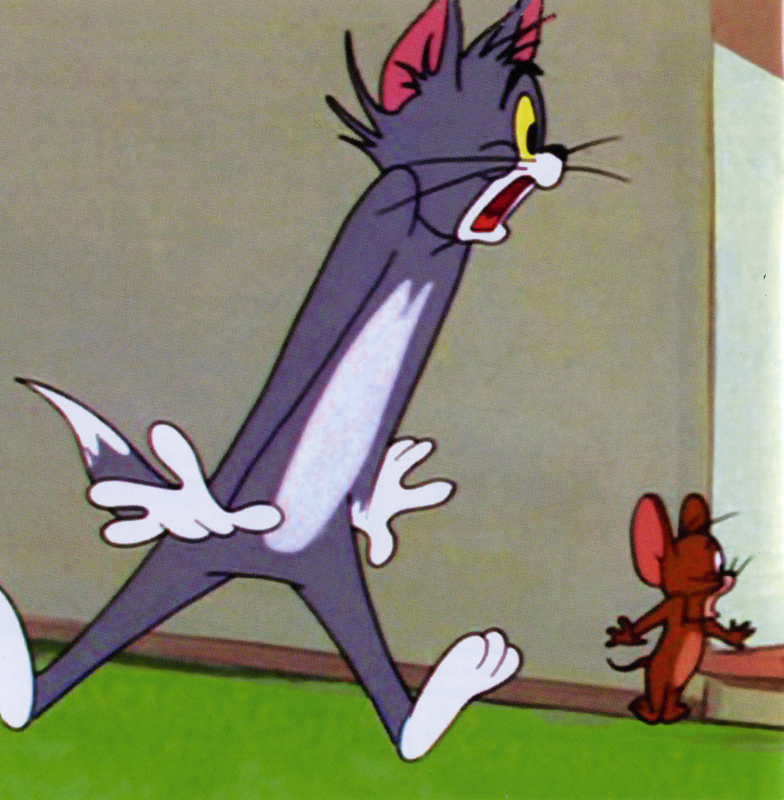 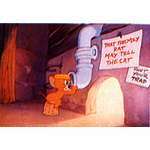 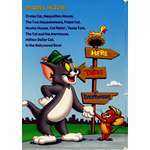 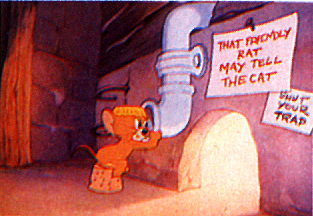 When Tom and Jerry scrap, chase and collide, they cover quite a bit of geography, witness a lot of history and play silly sports aplenty, as the 15 crazy cartoons of Volume 6 prove. 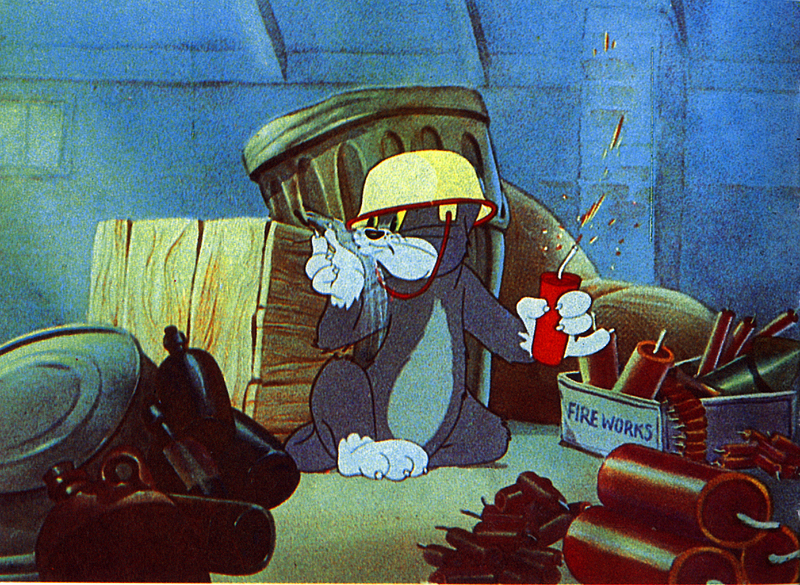 Learn how the Declaration of Independunce and the first airplane flew into being. 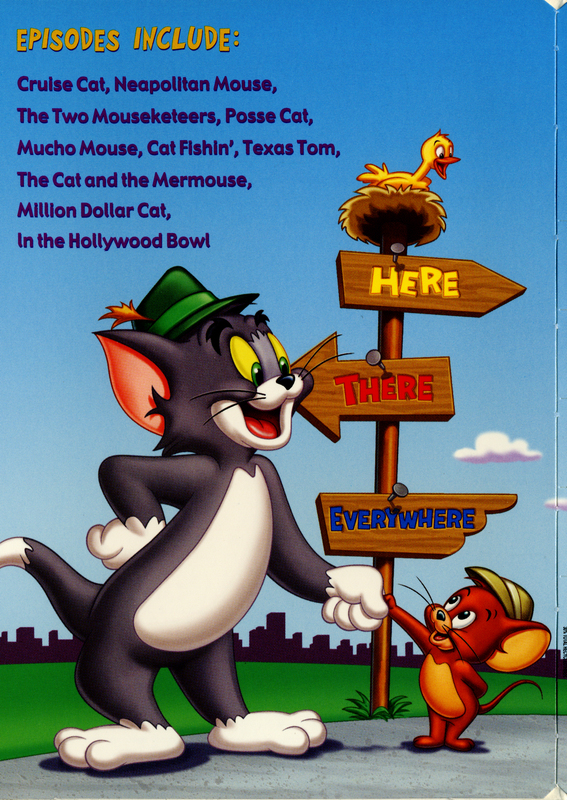 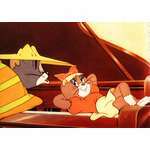 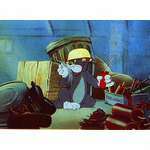 Music rules in three melodic misadventures including Kitty Cat Blues, a furocious Flamenco dance-off and a hip-hoppin' feud between Tom and DJ Jerry. 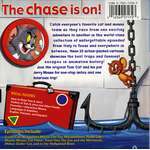 This volume runs hot and cold with some roaring lion lunacy in Africa, tail-kicking kangaroo action in the Australian outback and chilly silliness involving The Abominable Snowmouse, cockeyed hockey and an all-out snowball war. 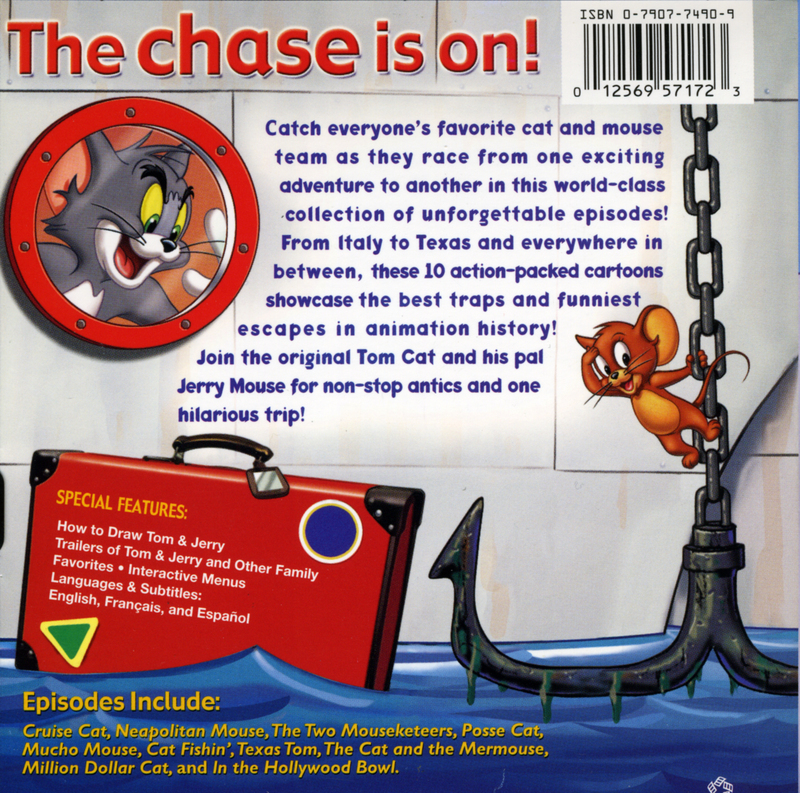 Get ready to travel to your fun zone with everyone's favorite cat-and-mouse team.